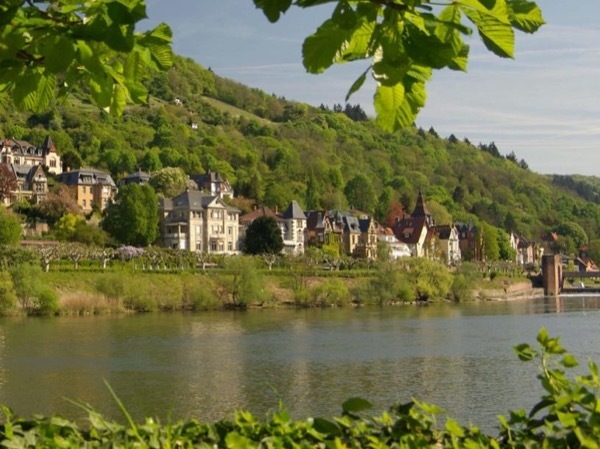 Local Private Tour Guide | Heidelberg, Germany | Vera C.
Hello, my name is Vera and from 2007 until 2016 I was the Managing Director of the Heidelberg City-Marketing and Event Limited and responsible for the tourism and major public cultural events in Heidelberg. I hold a Master's Degree in Economics, with a major in Information Science and minors in Business Administration and American Studies. 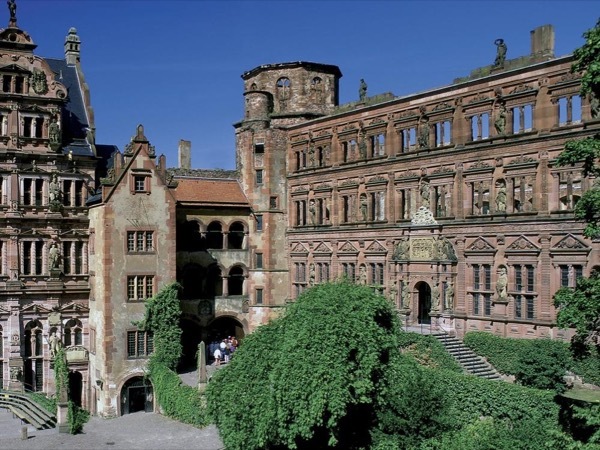 Since September 2016 I started a new career and my own business with exclusive tours in Heidelberg and the region. I am also author of the red dot awarded book "Fascination Heidelberg. " I guided many international tourists, among them some famous people like the American actor Richard Dreyfuss, the popular singer Chris de Burgh or representatives from the English Premium Soccer Club Manchester City. 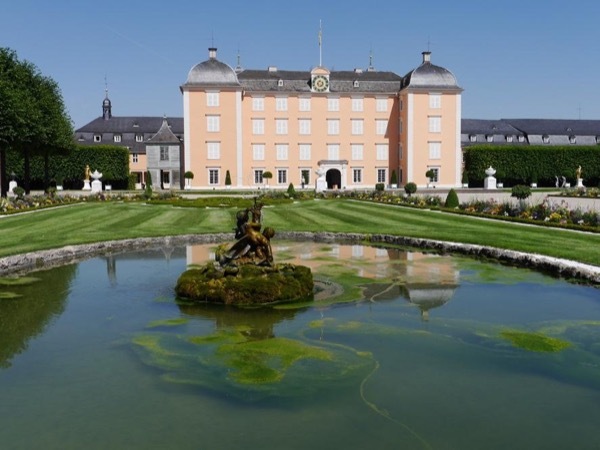 I am happy to show also you our wonderful town and castle of Heidelberg, the stunning palace and gardens of Schwetzingen (the summer residence of the Electors Palatine of Heidelberg), the local wine region or wonderful medieval castles and fortresses. We can do walking tours or use my luxurious Jeep Grand Cherokee. I also have very good connections and cooperations to local hotels and I can help you coming around in the city. I look forward to seeing you soon in Heidelberg. Author of the red dot design awarded book "Fascination Heidelberg"
Master's Degree in Economics, with a major in Information Science and minors in Business Administration and American Studies.